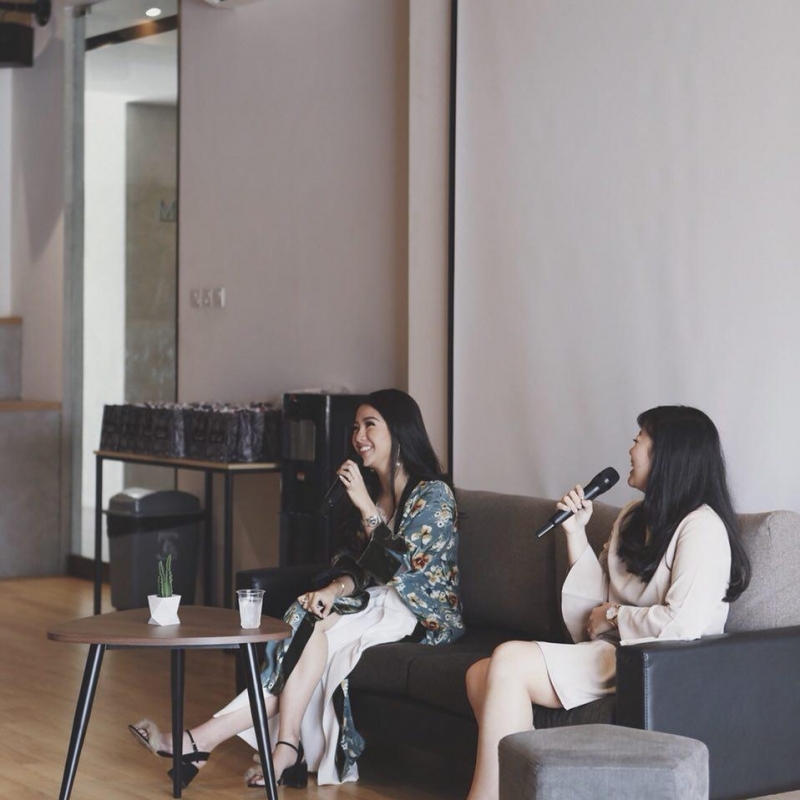 As a coworking, serviced office, meeting room and event space provider in Jakarta designed to support business growth, Werkspace regularly hosts talkshows and workshops led by prominent figures from various industries, including beauty. On August 22, 2018, Werkspace had the chance to invite one of the country’s up-and-rising make up artists, Vanny Adelina, to lead a talkshow about her expertise. The beauty industry has experienced substantial growth in Indonesia, and increasingly more people are taking up professional make up artistry as a career choice and as a reliable source of income. 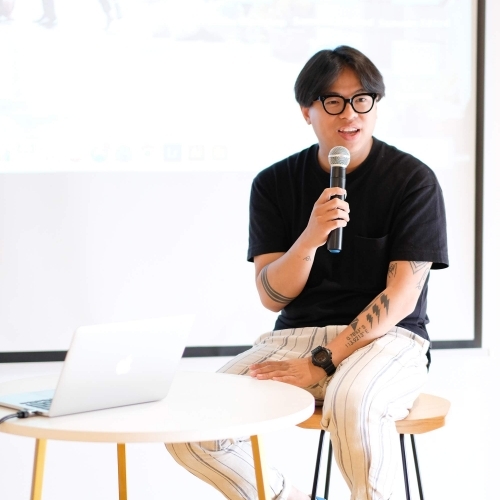 During the event, Vanny, who is a partner at VA Makeup Artist alongside Shelvy Koe and Tirza Tjandra, shared about her journey towards becoming a professional make up artist. Including tips on how to overcome challenges of her chosen career path. To top it off, the talkshow also featured some useful makeup tips and tricks that she demonstrated live in front of the participants at the event space. Werkspace’s first location in Pluit was chosen as the preferred venue for the talkshow. Located at the heart of North Jakarta, the coworking space and serviced office provider offers a dedicated auditorium that can fit up to 75 people. The event space is often used to facilitate different needs of businesses, which is in line with Werkspace’s mission to add value and support personal and business growth through hosting of events, networking opportunities, and community gatherings.